It’s the season of markets and fairs in town once more — so it’s time get out and enjoy autumn in Beijing. If you’d like to know when and where to find upcoming bazaars, make sure to follow our weekly events roundup. 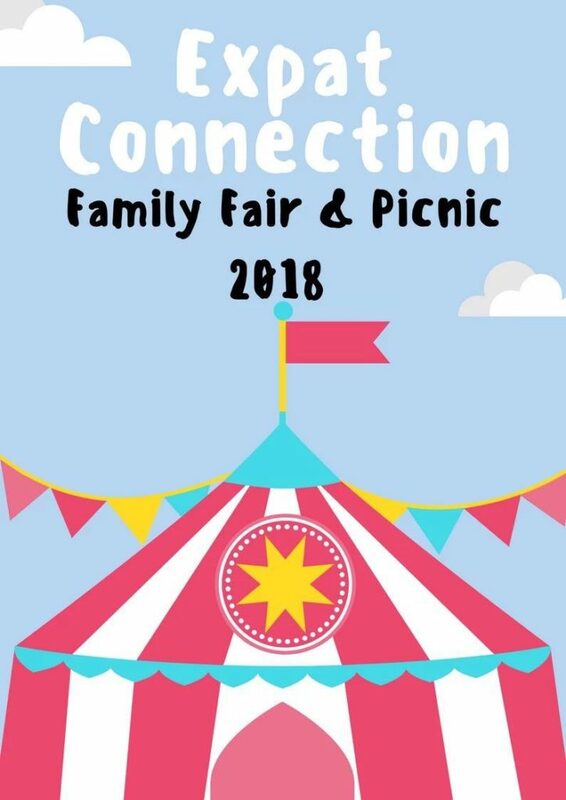 And speaking of fairs, the Expat Connection Family Fair & Picnic returns on September 23 (Sunday) – that’s the Mid-Autumn Festival holiday weekend! It happens at Canadian International School of Beijing (CISB) from 11am to 6pm. What’s great is that you don’t need to pay an entrance fee for this picnic fair, and many activities and games are also free of charge! 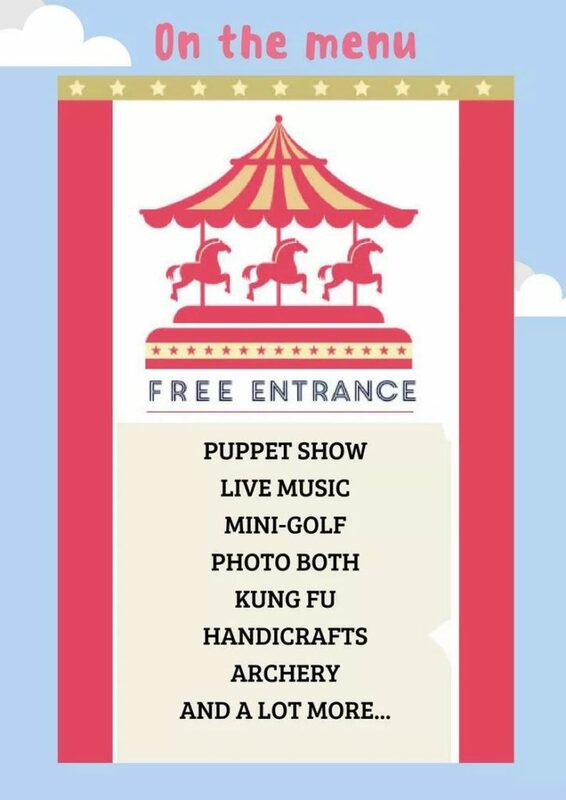 The organizers, the Expat Connection team, say this year’s event features more than 60 different activities, including a puppet show, mini golf, archery, and more. Families can also meet newcomers to Beijing, and of course eat and drink! 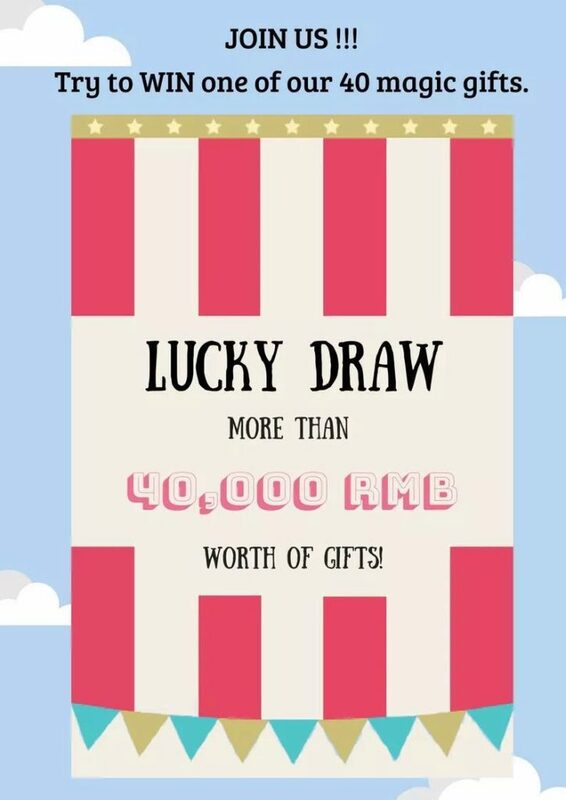 More than RMB 40,000 worth of gifts and raffle prizes are up for grabs as well. For more info, see the poster below or visit their official announcement here.